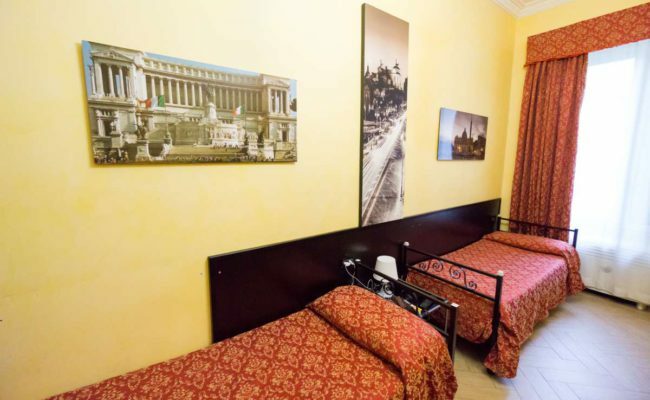 Funny Palace offers a range of shared dorm rooms which are mixed rooms for both males and female guests. The dorm rooms can be booked with either ensuite or with shared bathrooms in the corridor. The dorm rooms are spacious and none of the beds are bunk beds. Each room / bed comes complete with safety lockers, bedding, free wifi and breakfast included.